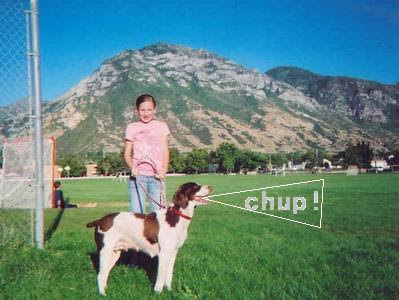 $100,000,000 for Chup and Me! Happy Birthday Chup! You're the best!